Whether your floor is a part of the house’s history or you’ve had it laid yourself in the past, wooden floors lead a hard life and can require care and attention. The boards can come loose, develop gaps or the surface can deteriorate or get stained over time. Replacing an entire wooden floor is expensive and often an old floor can be brought back to life with the right treatment. 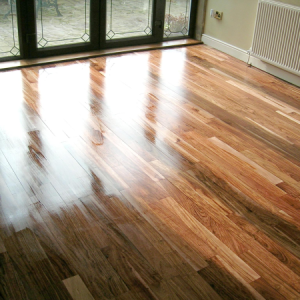 We have a wealth of experience bringing out the best in all types of wooden floors. We can sand down, repair and re-stain your flooring with minium disruption and mess. Ensure you get the best life from your wooden floors by catching any damage or wear early. Rejuvenate a room by giving the floor a make-over or give the whole house a facelift by restoring any wooden flooring throughout. It’s a cost-effective solution. As a small business operating in Lancashire and Cumbria we offer personal attention. 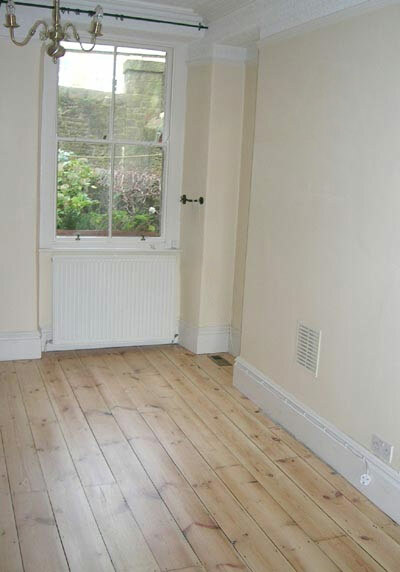 We have well over a decade of floor sanding experience and we guarantee an excellent result with the minimum of fuss. We will happily advise you on floor finishes, colours and how to get your wooden floors looking as great as they did when they were laid, with a touch more character.